Surrounded by the Atlantic Ocean and Calibogue Sound, Sea Pines occupies more than 5,000 acres of Hilton Head Island, complete with sweeping vistas of sea marshes, five miles of beach and maritime forests with palmettos, pines and live oak trees. From unparalleled golf, award-winning tennis, gourmet restaurants and shopping areas, Sea Pines has become one Hilton Head’s most distinguished retreats. Other popular recreational activities include hiking in the Sea Pines Forest Preserve and horseback riding at Lawton Stables. 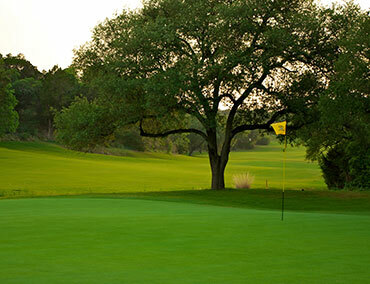 Sea Pines is home to three championship golf courses. The iconic Harbour Town Golf Links is home to the PGA Tour’s RBC Heritage and considered a “must-play” on Hilton Head Island. The Heron Point by Pete Dye proves to be just as legendary as its course designer and the Ocean Course wins the heart easily of both novice and veteran golfers. Be sure to check the Island Getaway website for updated information regarding nightly entertainment in and about this marina basin. Live music and family entertainment memories have been being made here for decades. There are 17 miles of bike trails winding throughout the community and connecting every major activity area within Sea Pines. 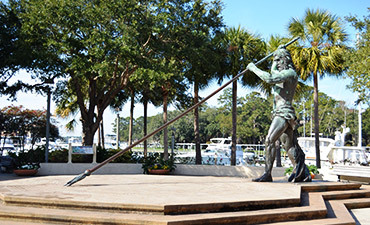 These paths will lead you to such sites as the Forest Preserve, Lawton Stables, Harbour Town, Sea Pines Center, Sea Pines Beach Club, Sea Pines Plantation Club, Stoney‐Baynard Ruins and South Beach Marina Village. Take Exit 8 and follow US 278 East to Hilton Head Island (approx. 20 miles). Once to Hilton Head Island, take the Cross Island Parkway to the Sea Pines Circle (traffic circle). Take the first exit off of the traffic (Greenwood Drive) and the main gate of Sea Pines will be just ahead. After crossing the main bridge onto Hilton Head Island, merge into left lanes and look for signs to the Cross Island Parkway. Follow the Cross Island Parkway through the Toll Booth ($1.25) until the Sea Pines traffic circle. Take the third exit on the traffic circle (3/4 of the way around the circle) to Route 278 (mainland). Turn right at the first traffic light onto Arrow Road and go to the stop sign ahead. 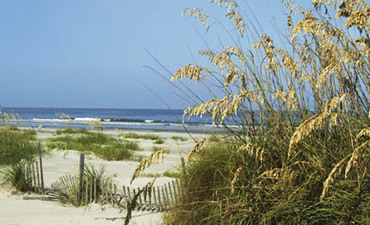 Hilton Head Island has two main roadways: the Cross Island Parkway or Business 278. The Cross Island Parkway is a toll road, costing $1.25 for most passenger cars. 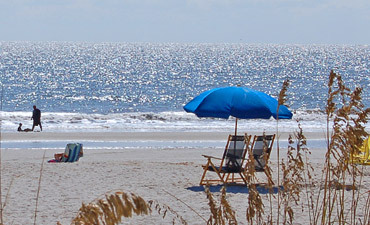 Hilton Head has 24 hour taxi service, 7 days a week and transport from Savannah and Hilton Head airports. Sea Pines offers a free trolley to transport you to shops, restaurants and other destinations in Sea Pines. 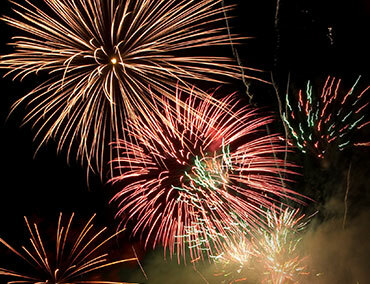 The free service runs from Harbour Town, South Beach Marina & Village, The Shops at Sea Pines Center and more. This complimentary service is available from Memorial Day weekend through Labor Day weekend. The Sea Pines security gates will have free maps and specific shuttle times and locations. There are many parks with nature trails and public beaches. 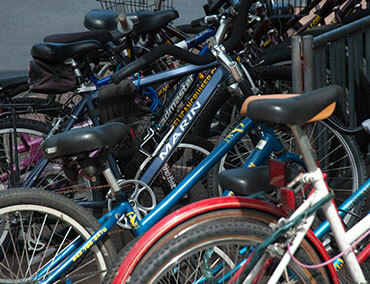 Biking along the 12‐mile coast is also a popular option, and there are many bike rental choices (with delivery and pick-up) on Hilton Head Island. Also unique to Hilton Head are the 50 miles of bike paths that will wind you through almost all of the Island’s areas and parks.